We're Compliant With The New GDPR, And So Are You! We’ve added a few enhancements to our product in order to help our customers comply with the new General Data Protection Regulation, or as you know it, GDPR. 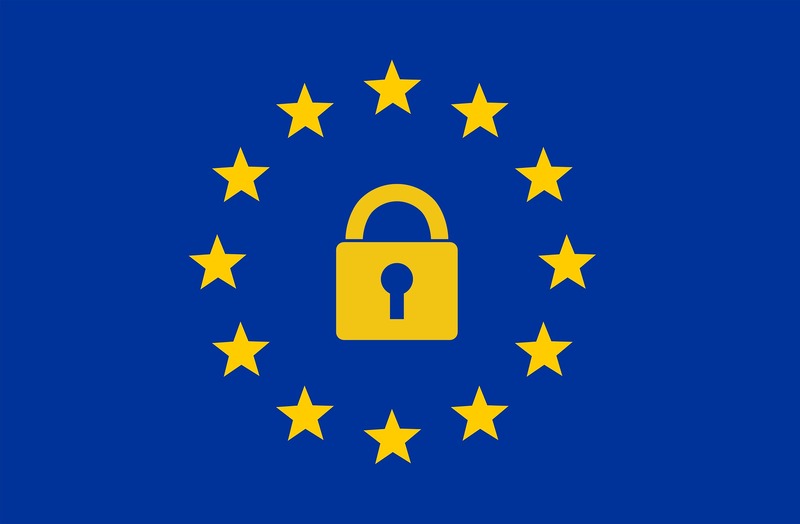 GDPR requires showing privacy information to users and notifying them of changes. To help your organization comply with such regulation, NovoEd has added a new organization admin option that allows an org admin to optionally define Organization specific privacy information. The new option is added under Advanced Settings in the Org Admin dashboard and allows the org admin to define a summary of privacy information for the user. When specified, a privacy link will display this privacy information, as well as a brief blurb and link to NovoEd privacy information. In alignment with the regulatory requirements, users will be notified in the app when this privacy information changes. A banner (which the user may dismiss) will be shown to each user upon log-in, and our system will track who viewed it. If you have any questions or concerns, email us at hello@novoed.com and we’d be happy to address them!